Sip and savor indoors at the chic new venue The Clayton House. 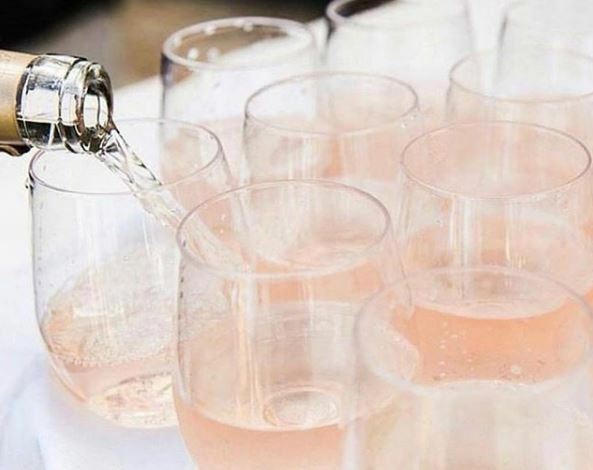 Choose from three different events, each with their own unique theme starting with “Bubbles + Brunch” featuring an array of delicious brunch classics and a custom cocktail made with rosé from 11 a.m. to 2 p.m. In the afternoon, enjoy tapas with an afternoon libation from 3 p.m. to 6 p.m. and to close out the evening, BLUSH will be offering a hearty dinner spread with a glamorously festive cocktail creation from 7 p.m. to 10 p.m. Throughout the course of the day, check out the pink boutique and indulge in rosé-themed items like flavored gummy bears, bath salts, lounge wear, candles and apparel. The Clayton House is located at 3719 N. 75th Street, Scottsdale. Tickets for Session #1 start at $60, Session #2 at $75 and Session #3 at $90. Snag yours online and plan your day of summer rosé.